Charming and elegant. 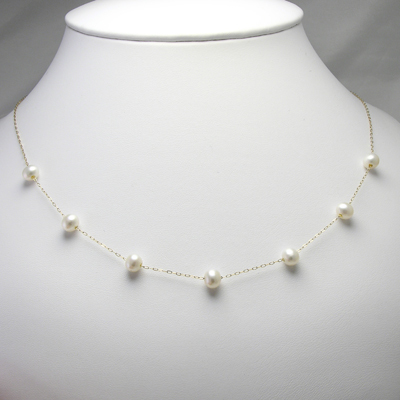 White pearls with nice luster and surface texture on a yellow gold 14k cable chain are the perfect accent to finish your outfit for that special night out. 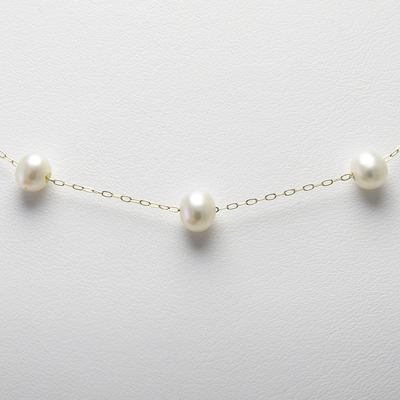 This necklace measures 18" long and has a spring ring lock for a secure closure. 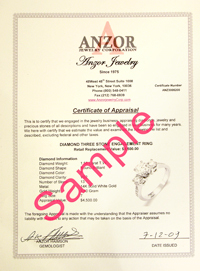 Free Insured Shipping within the United States. Pearl 6mm Wide 9 pieces.